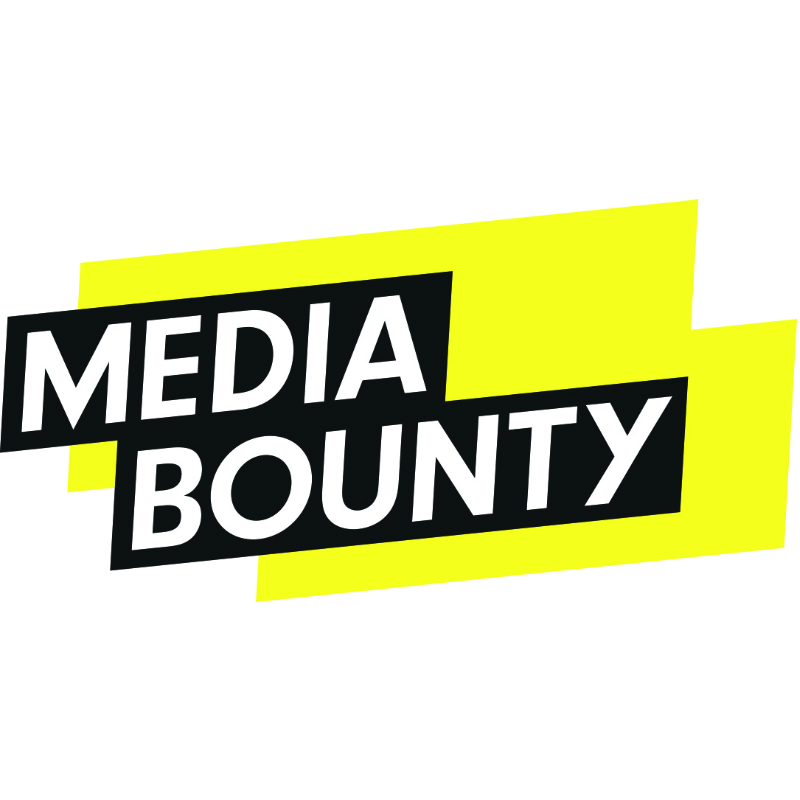 Media Bounty, our partner company in the UK, is an award-winning creative social media agency with a conscience. Founded in the UK in 2008. The company drives long-term growth for brands through insight, strategy, creative and media. 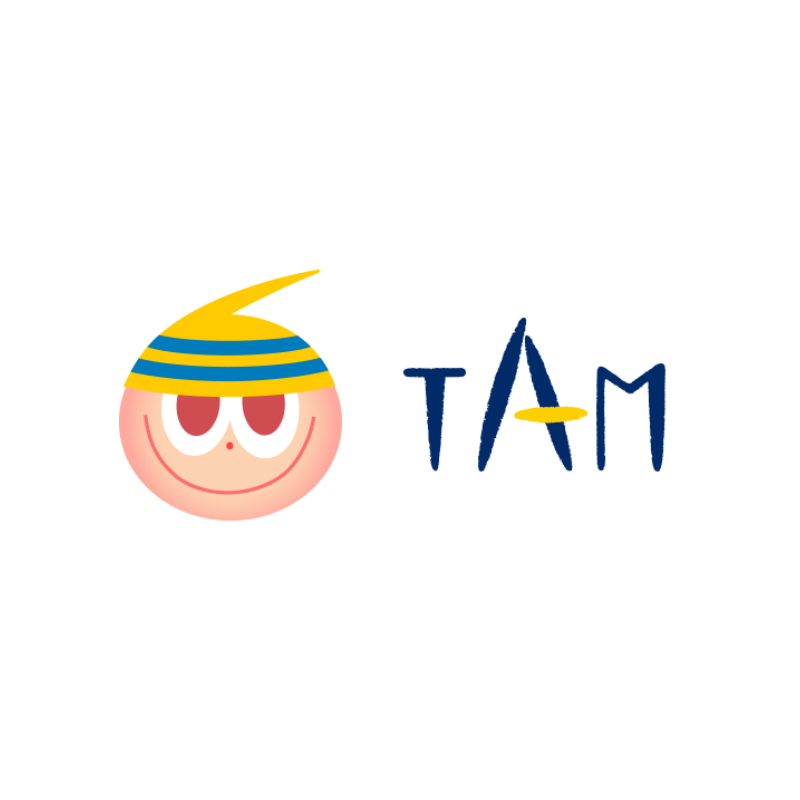 TAM, our parent company in Japan, is a digital agency with 25+ years of Japanese market experience covering areas worldwide. TAM has been helping businesses to create custom digital strategies and produce content in local languages. Agencies Social, our global network, is a specialist social media marketing agency network representing a collaboration of leading, specialist social media marketing agencies who work together to offer clients extensive reach across Europe, Asia and well beyond.